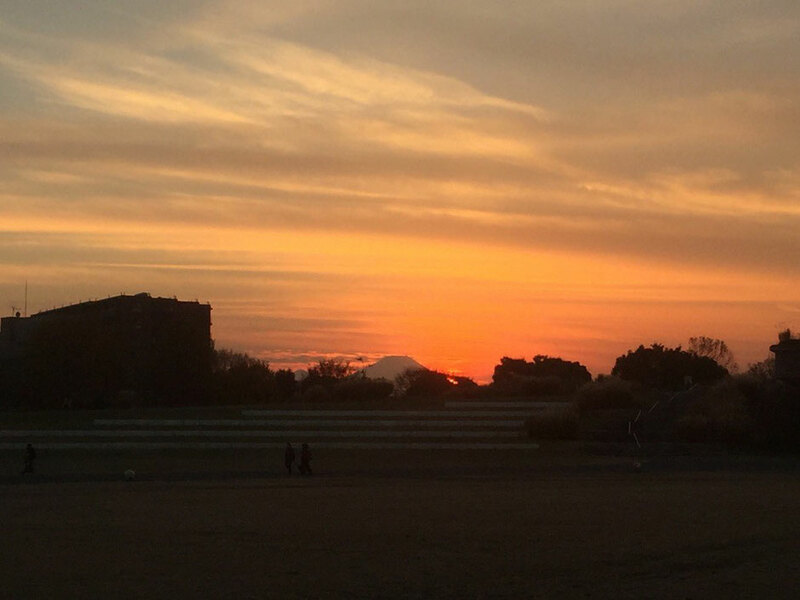 Now is the best time to see the sunset with Mt. Fuji in Western Tokyo Tama area ! When the sun is getting down just behind Mt. Fuji, we call "Diamond Fuji" and this is really fantastic ! Mt. 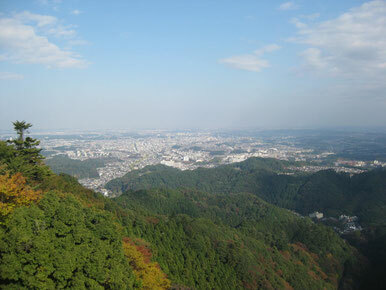 Takao, Higashikurume station, etc are the famous spot for "Diamond Fuji". If you have a chance to visit Tama during this season, please try to take your great pictures !